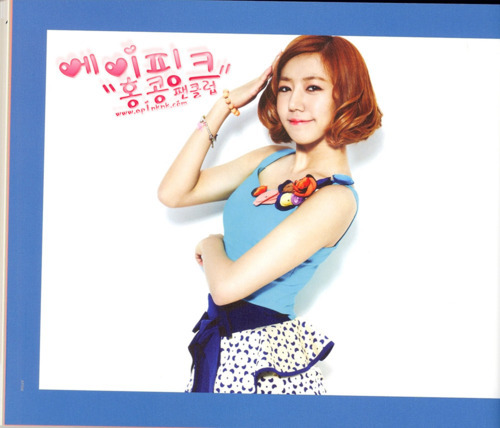 (SCANS) A-pink Une Anee. . Wallpaper and background images in the Korea Girls Group A Pink club. This Korea Girls Group A Pink photo might contain attractiveness, appeal, hotness, portrait, headshot, and closeup.